Fantastically crafted for the best of all bathrooms, this Vanity Unit combo of Ketho Furniture on 2nd Floor basin is a must have for your beautiful bathroom. This Furniture combo is perfect for traditional or modern bathrooms. This combo set in White complements any bathroom theme or layout. 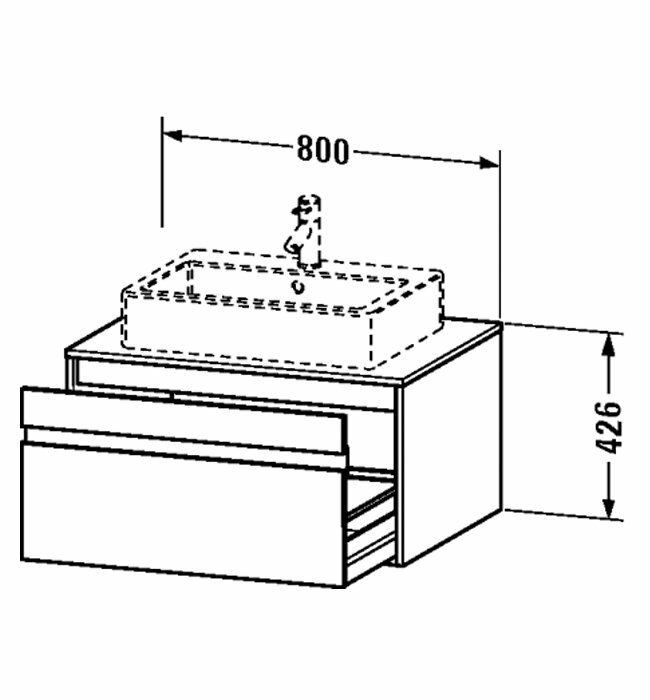 Note : Basin, Tap and accessories shown in the image is not included. 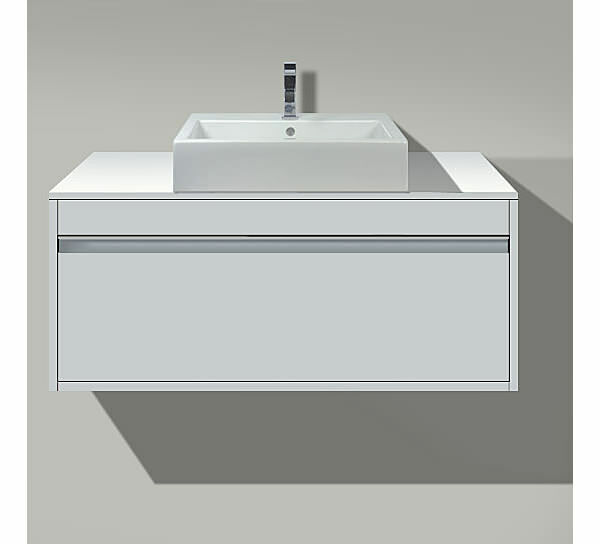 Though I wanted some colour options for this vanity unit, I bought it because of the huge dimensions and storage space. Glad I did, as I can store almost everything inside the unit and also because the unit is made out of good quality tough material. Bought it at a discounted price from QS Supplies and got excellent service from them. I liked this unit mainly for the finishes available which makes it look different from the others. Its pine finish gives it a soothing appearance and that’s one more thing I liked about it. It goes well with the decor and since I wanted a unit with a single pull out compartment, this one seemed ideal for my needs and so I bought it. when you buy duravit, you don’t need to worry about the quality. its properly designed, spacing, storage, everything is just perfect. a value for money product. For delivery information please call our sales department at 0116 251 0051.